Crafting a great dining experience means crafting it towards all kinds of people; including kids and their families! 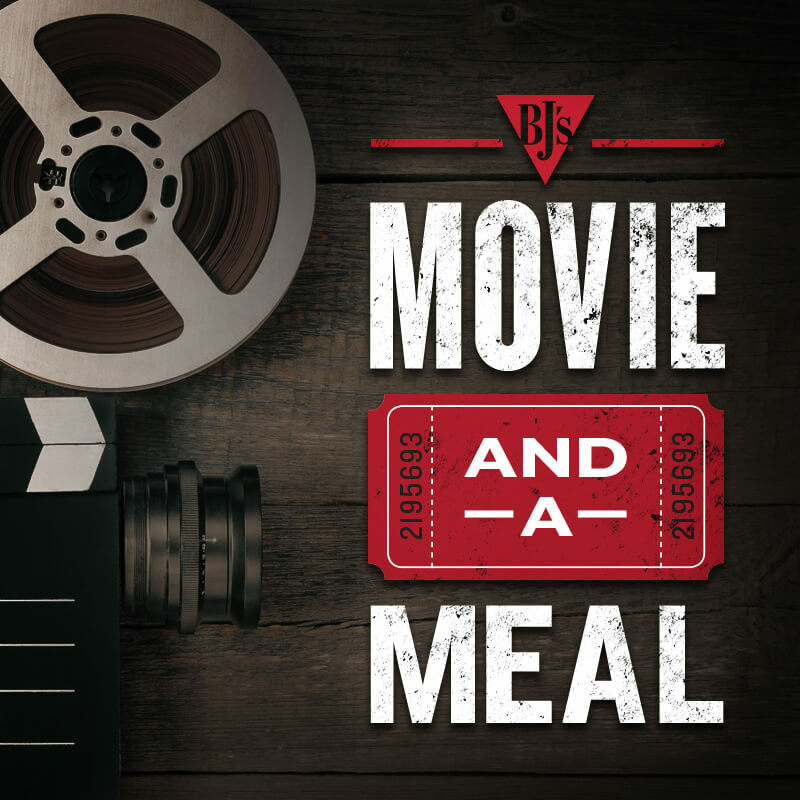 In addition to a great kids menu, we’re proud to have additional programs to help make the time that kids and families spend with us even greater like fundraisers for your teams and organizations, Awesome Achievement for teachers and great students, and movie and a meal deals to help make your night out even better! Explore our programs below! Discounted movie tickets available for purchase at select restaurants. We would be delighted to host a fundraising event at your local BJ's for your school, organization or charity. Our managers will work with you to determine the best date and time for your fundraising event. Our standard fundraiser donates 20% of the total food and soft beverage purchase from all guests who bring in flyers for your event. We want to partner with your school through our Awesome Achievement program. It is an excellent way for teachers to recognize and reward student successes. Awesome Achievement recognizes positive behavior and successes! 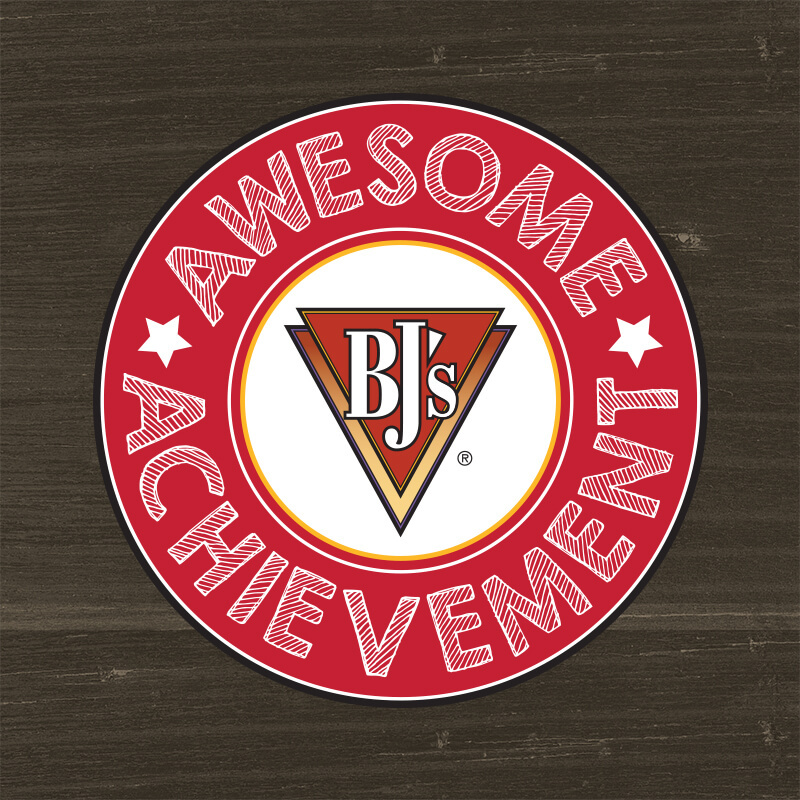 Each certificate rewards the Awesome Achievement student with one BJ’s Kids’ Meal. 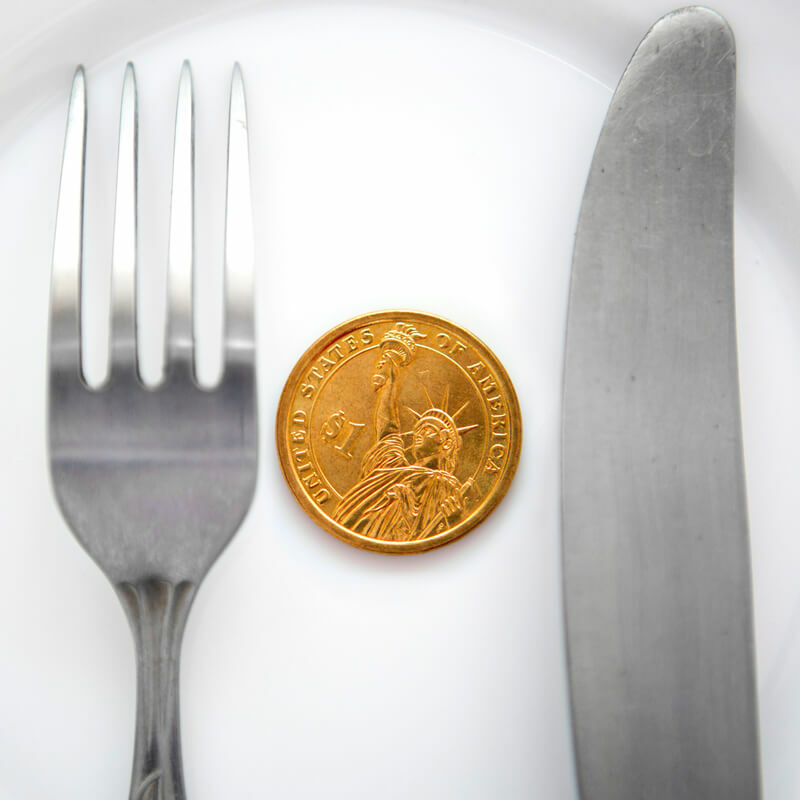 Upon dining with us at the restaurant, the student will receive a visit from the manager who will sign the certificate, congratulate the student and give him or her a collectible, custom-made Awesome Achievement pin!